When your home or business suffers damage from a fire, flood, storm, or other disaster, you need help fast. You want a knowledgeable, reliable team of professionals who respond to your call right away and can handle all your property damage and restoration needs. Look no further than the Water Removal Pros. We are available 24/7 and respond to your call for help 60 minutes or less in and around San Antonio area. The consequences to your property from a disaster can be overwhelming and demoralizing. When you don’t know where to begin, call the Pros. Our team of professionals bring their knowledge and experience to your doorstep, and work quickly, safely, and effectively to return your property to its original condition. Knowing we are licensed, bonded, insured, and professionally certified is just one more reason to trust the Water Removal Pros. We have over 20 years of experience providing expert damage cleanup and restoration services to home and business owners in San Antonio and Bexar, Guadalupe, Hays, Comal, Kendall, Wilson and Blanco counties. And, we work with your insurance company to facilitate the claims process, providing reports, photos, and whatever else is required to ensure you receive the maximum benefit for the damage your property sustained. 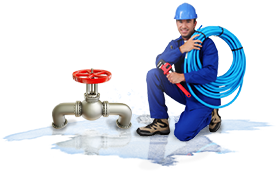 Handle basement flooding, leaky plumbing, sewer line backup, fire water removal, storm damage, and more. Treat and remediate mold infestations. Restore salvageable belongings to the best of our ability. Provide complete construction and renovation services. Whatever you need, the Water Removal Pros will handle it. 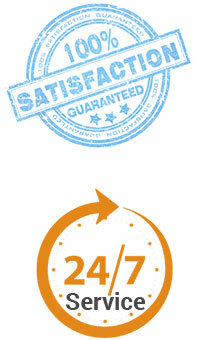 We give you added peace of mind with our exceptional customer service, value pricing, and satisfaction guarantee. We provide a complete suite of commercial cleanup and water removal services targeted to your business. 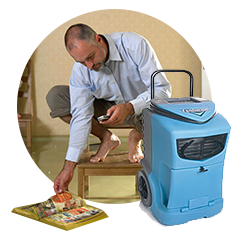 We will help you every step of the way in protecting your property and preventing the flood damage from growing worse. If your situation has been caused by fire or a related issue, then you need complete restoration of your walls and floors before you can continue with business as usual. Our methods can help you bring your property back to order within a single visit. To prevent the growth of mold and protect the integrity of your structure, one of the first things that needs to happen is the removal of standing water. If standing water is allowed to stagnate, it could render your home or office uninhabitable. "Great service! Amazing support! 5 stars, guys!"